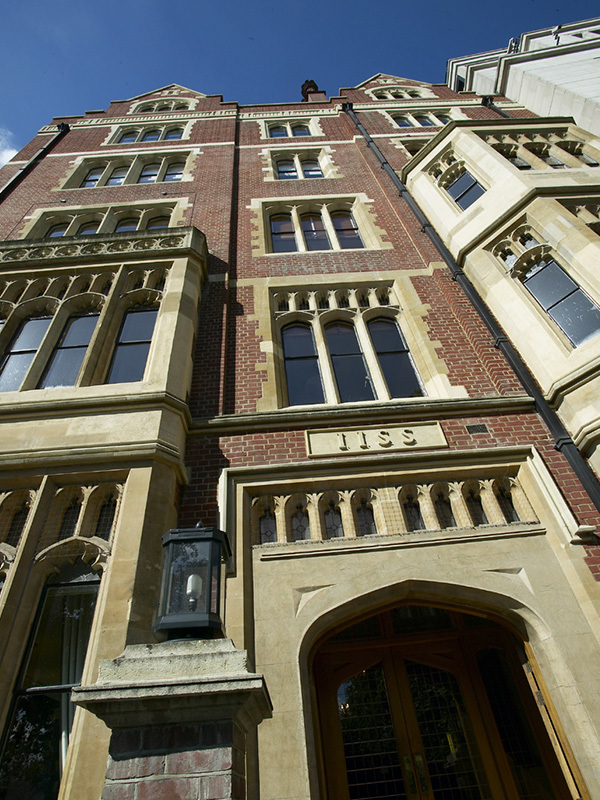 Raising the roof in Central London added two floors to create a 7-storey facility for the International Institute of Strategic Studies. 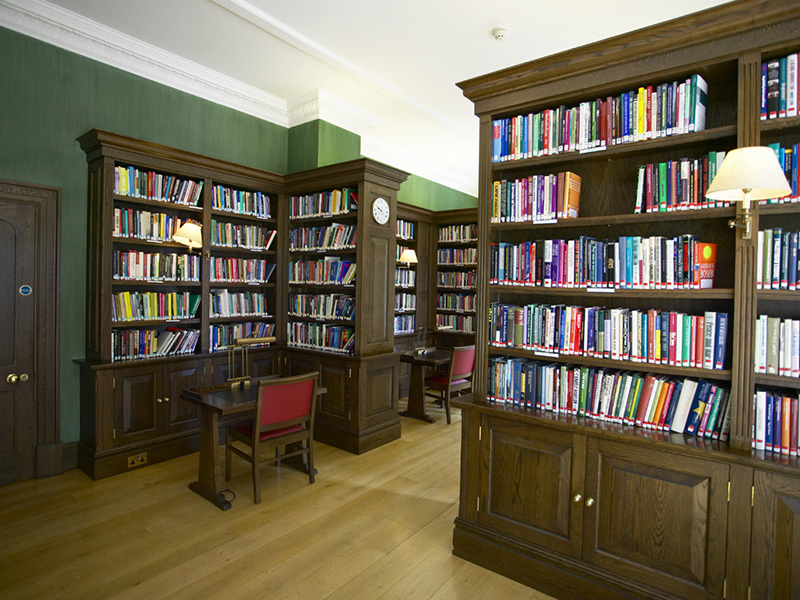 Exceptional conferencing rooms and a major catered conferencing resource, contrast wonderfully with the period library, oak panelling and revitalised stonework. A major landmark building with stunning views of the capital give this opulent structure a status its occupants and visitors require.